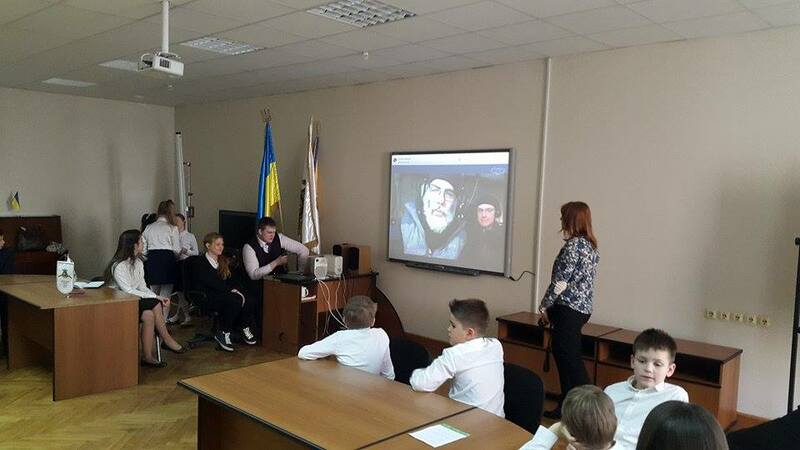 VK0EK Team Members on a Live Link with Students in Kiev! 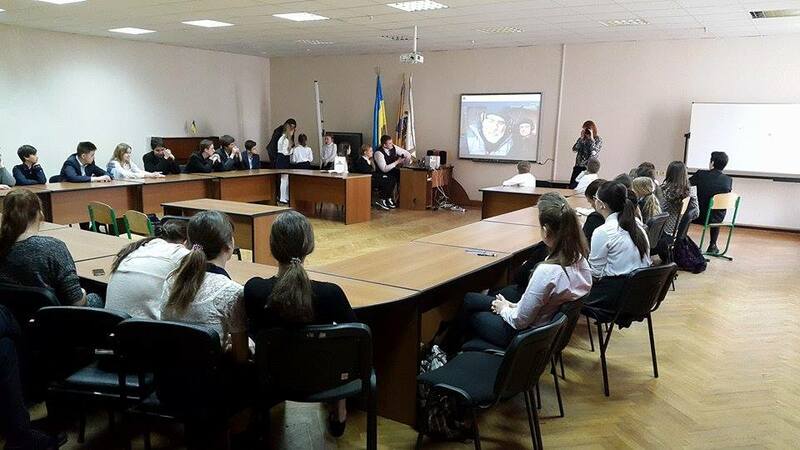 Vadym, UT6UD made arrangements for the team to have a live video link with students in Kiev! Adam, K2ARB, Bill, AE0EE, Vadym, UT6UD, Dave, K3EL and others participated in this live link and discussion. The team discussed what life on Heard Island is like and included interesting facts about Heard Islands history, geography, topography and biology. Oh – and YES – Amateur Radio and “DXing”! This is part of our world wide science and school outreach program.